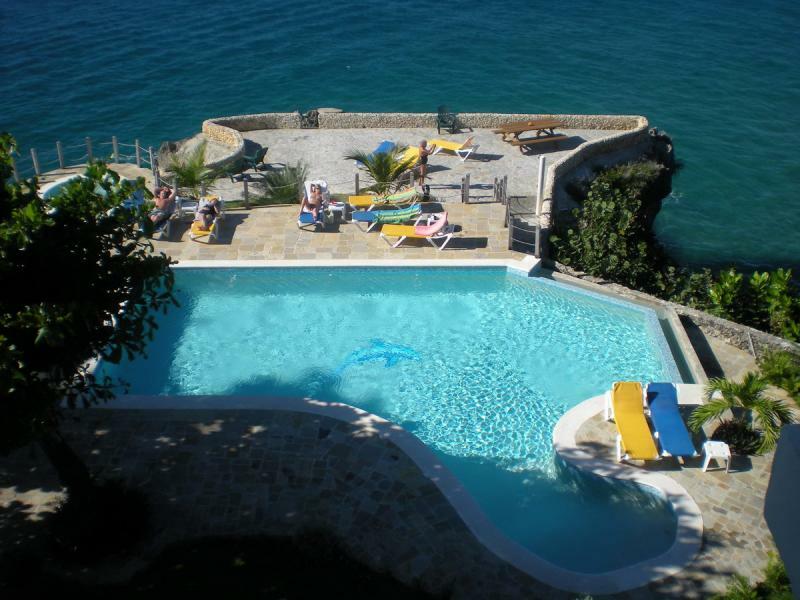 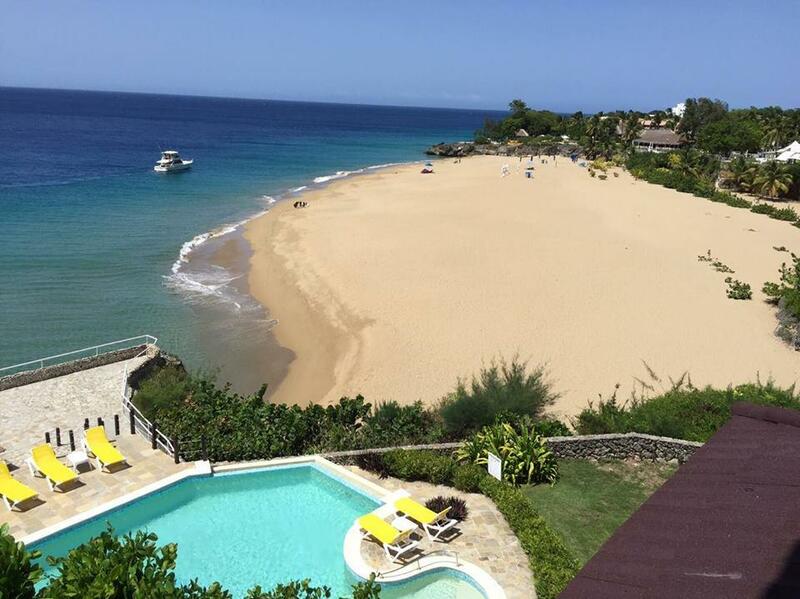 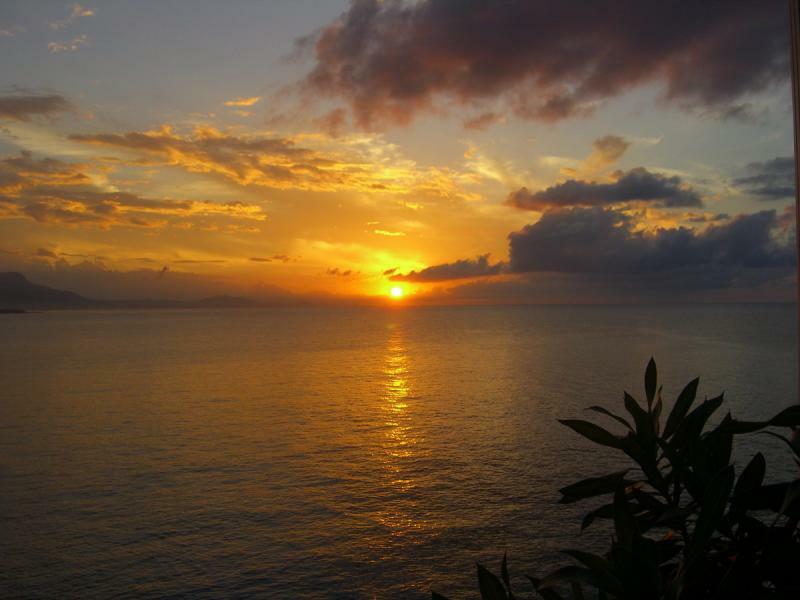 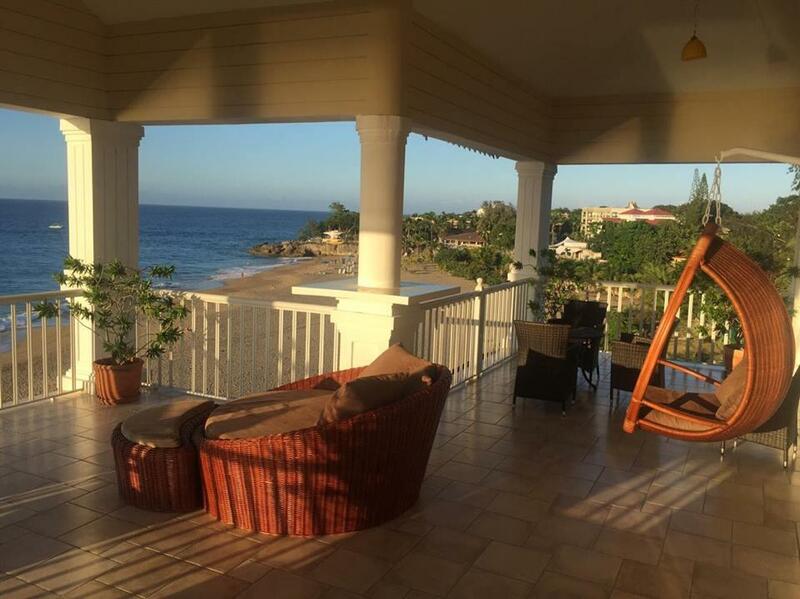 This is the best property in Sosua and a must see project. 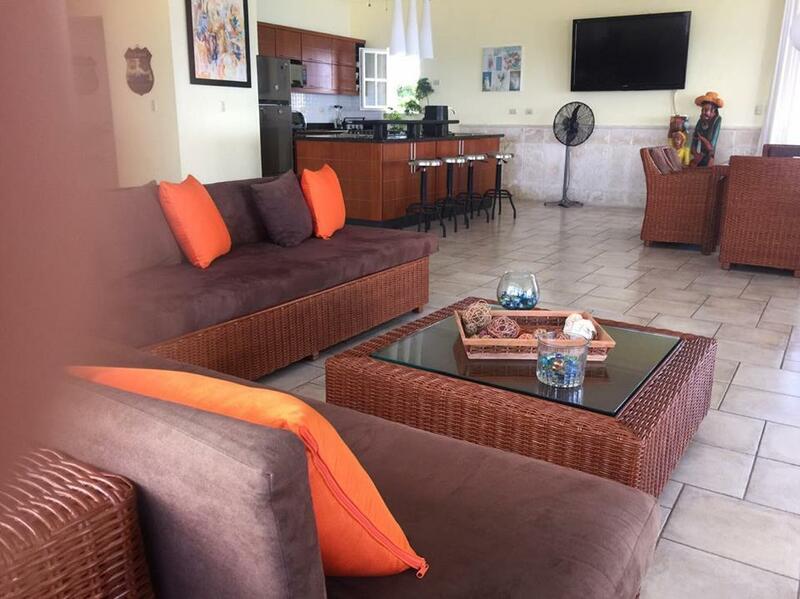 Overview from Sosua to Puerto Plata, perfect sunsets every night, private beach access to the nicest beach Sosua has, panoramic pool directly over the ocean with whirlpool, big sun-deck, nice landscaping. 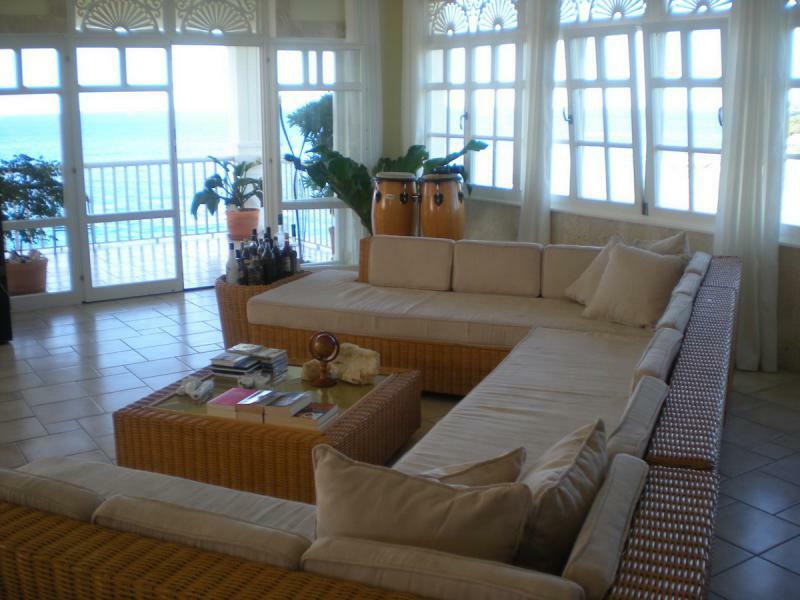 The penthouse has aprox. 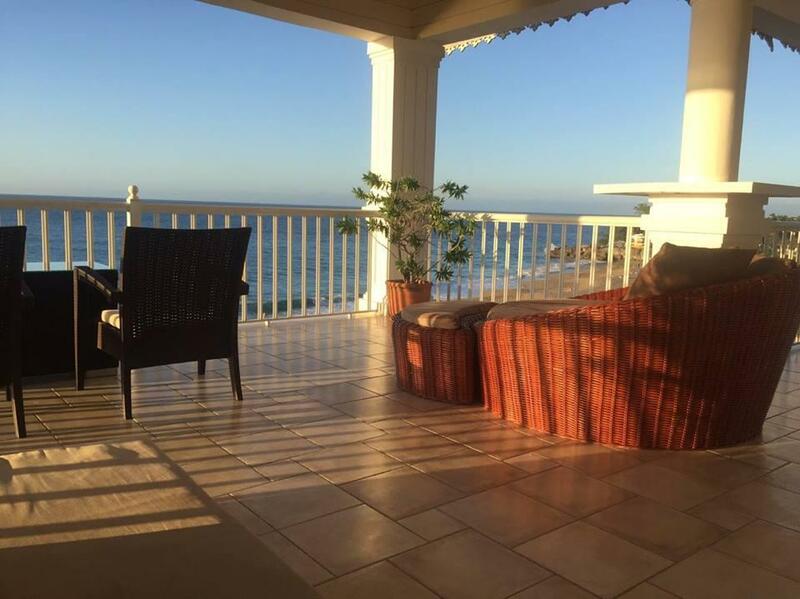 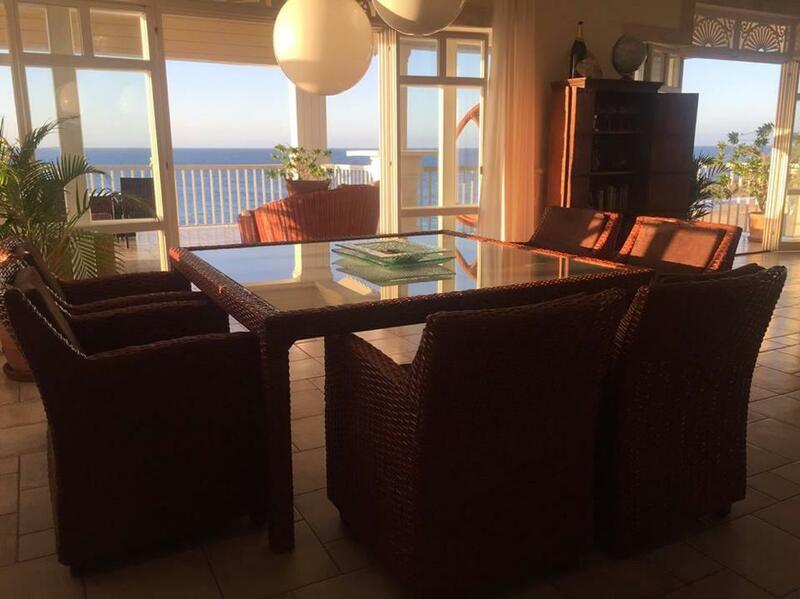 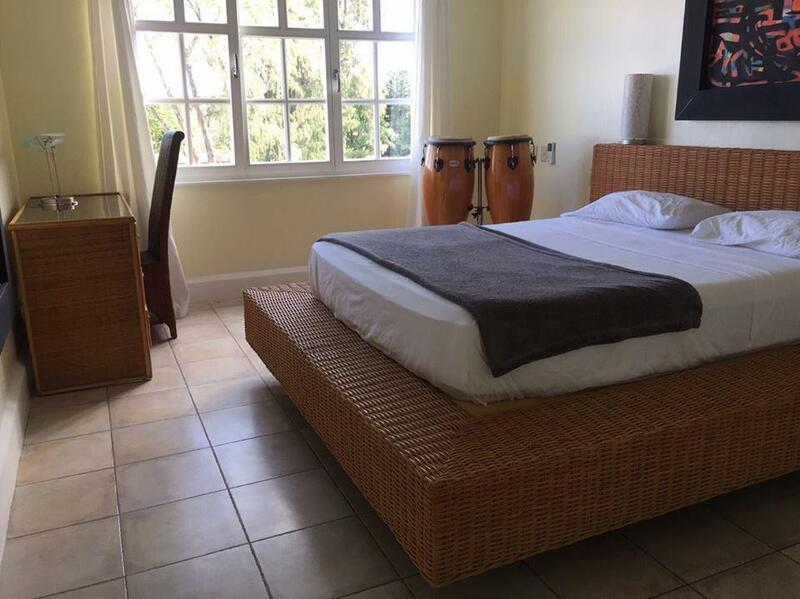 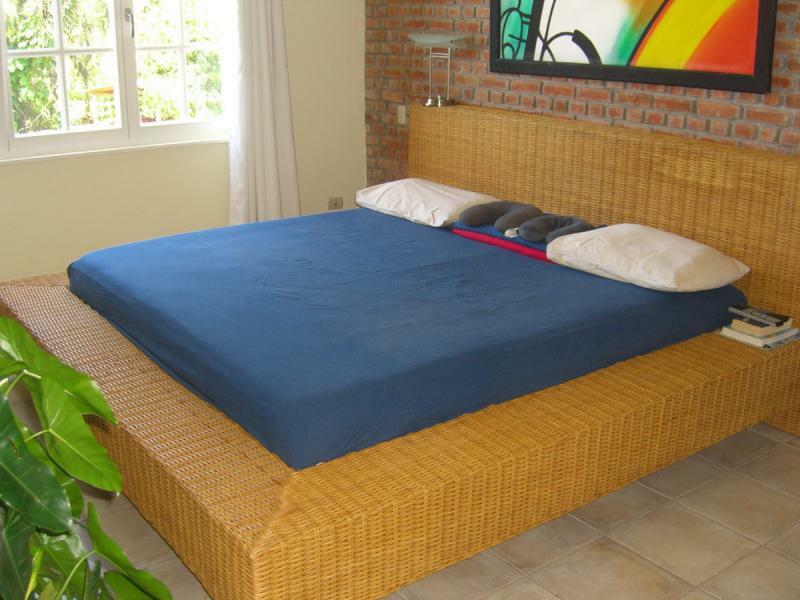 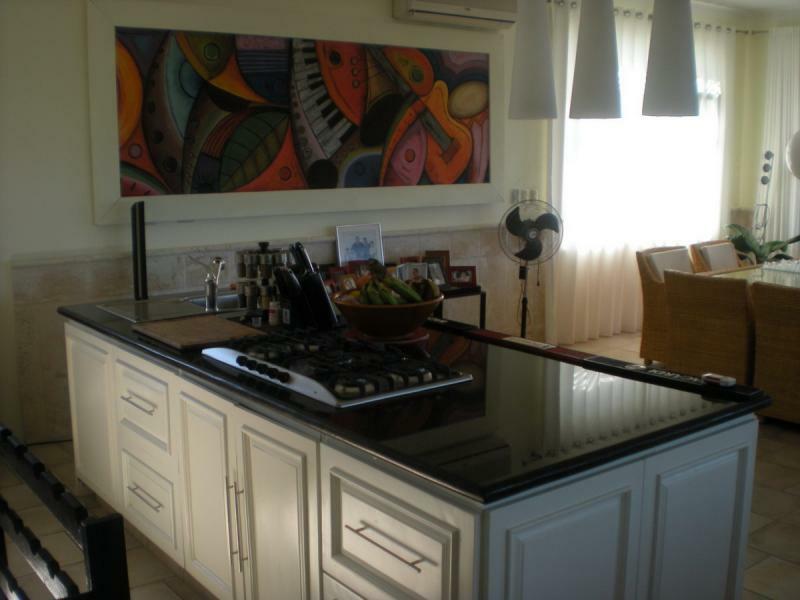 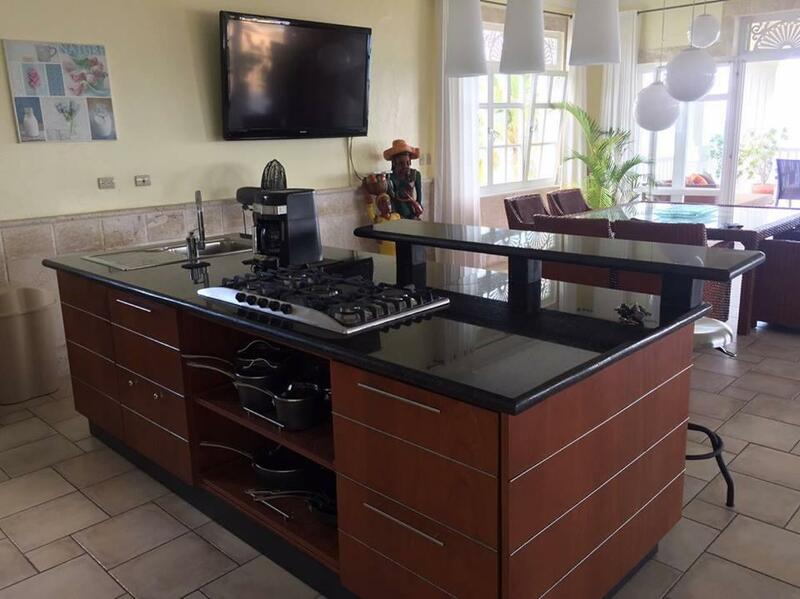 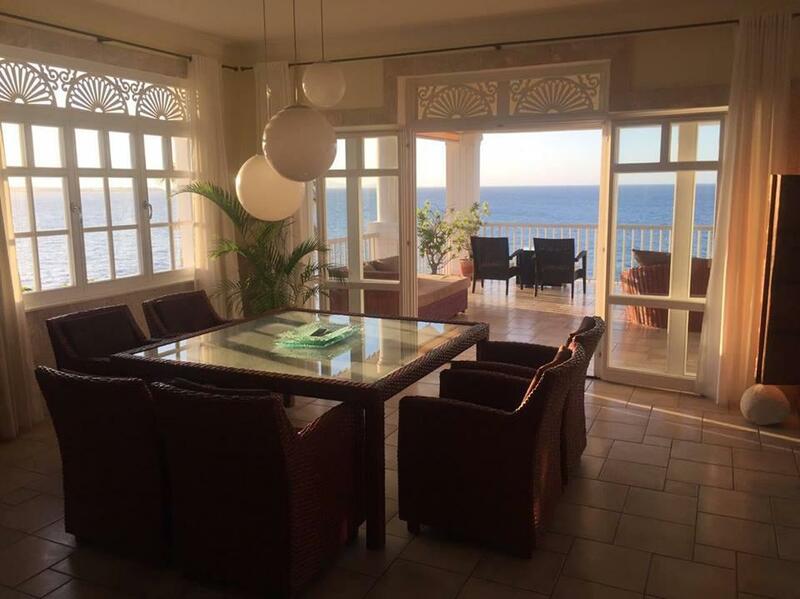 250sqm divided in 3 bedrooms, 2 bathrooms, kitchen with island and a huge living-room with panoramic-view connected to the terrace, all caribbean-styled furnished. 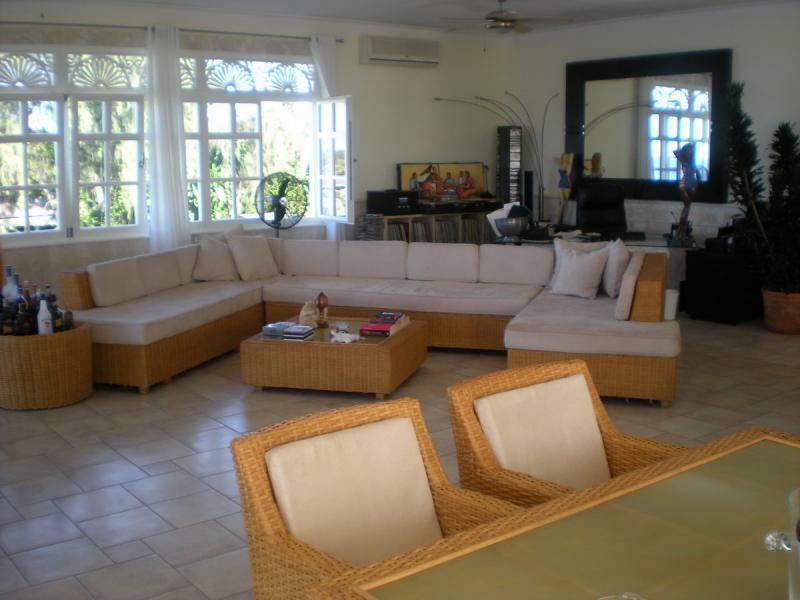 Cinema-tv, 3 a/c, nice art-paintings. 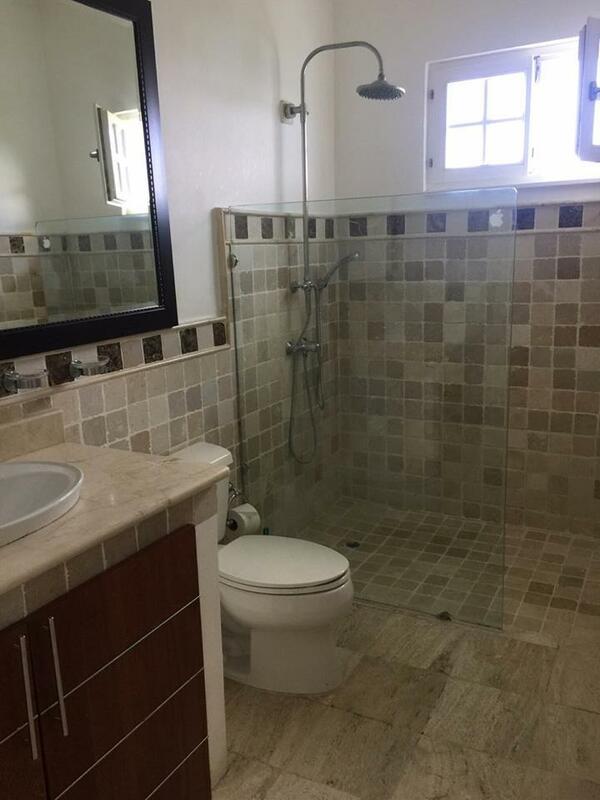 Two privat covered parking spaces. 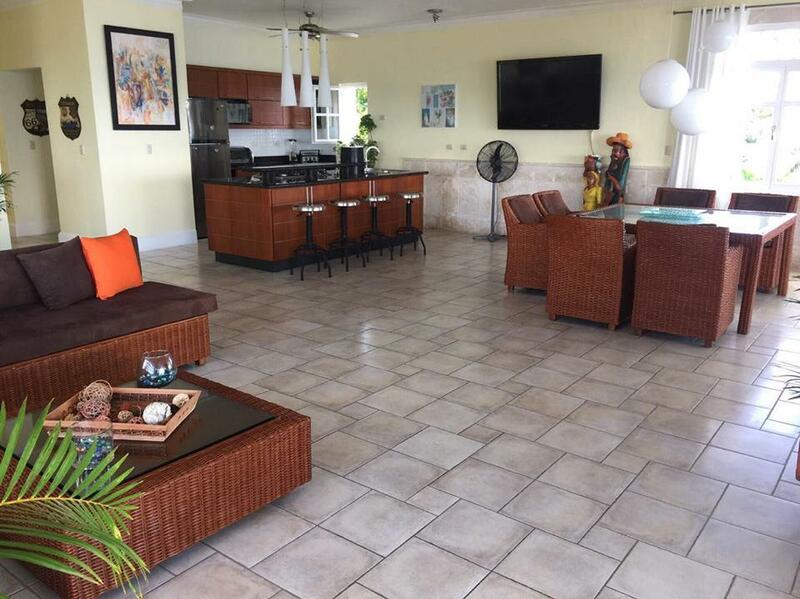 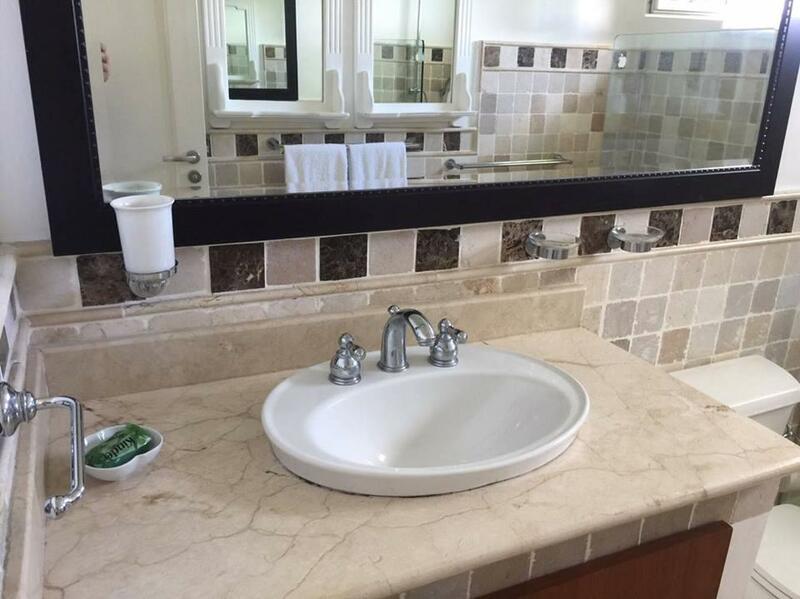 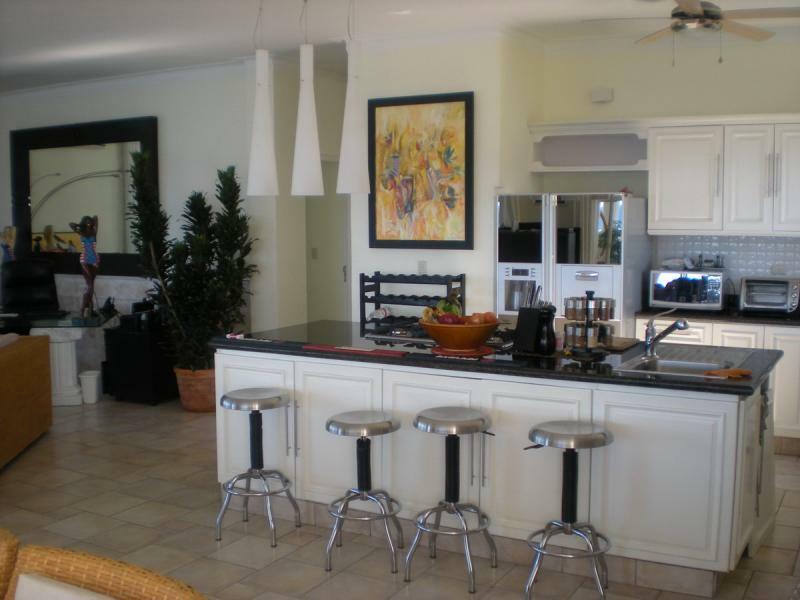 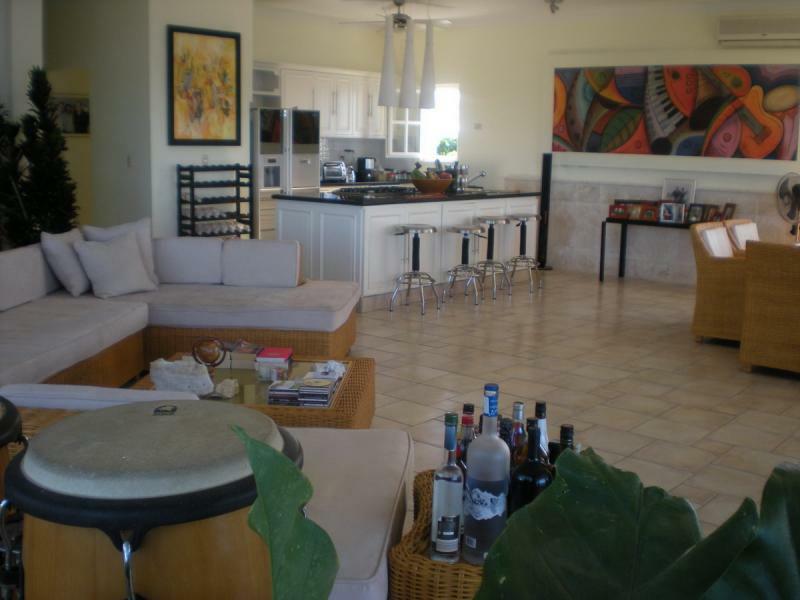 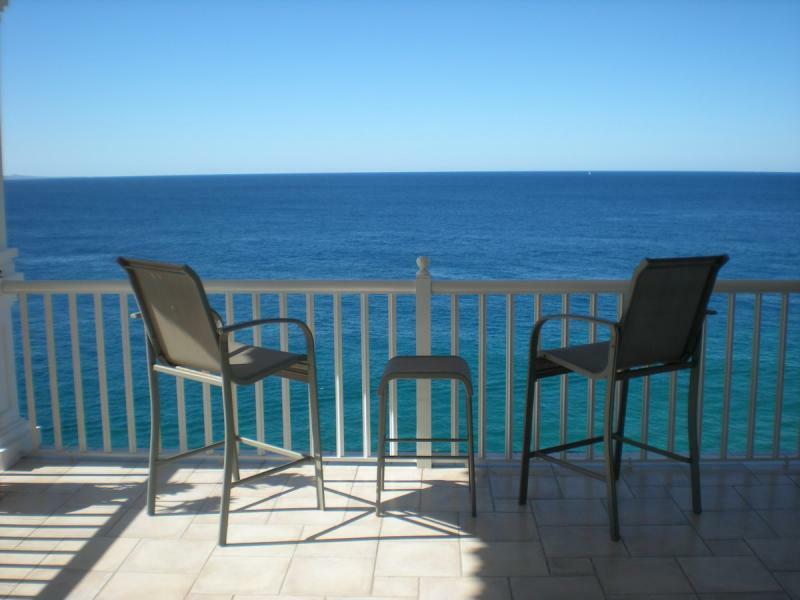 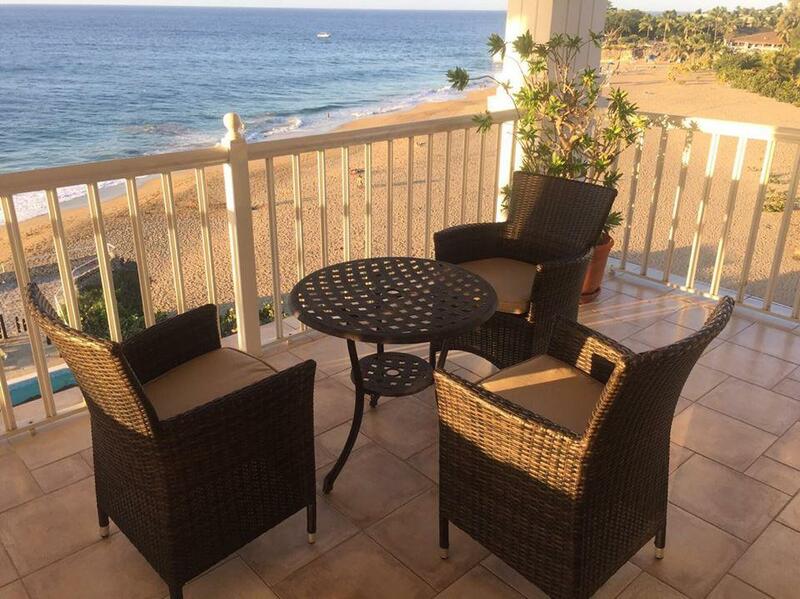 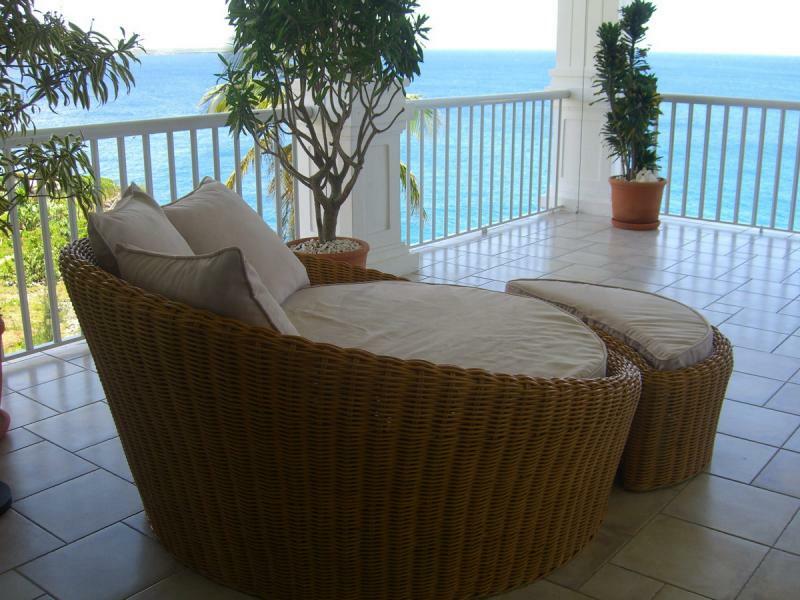 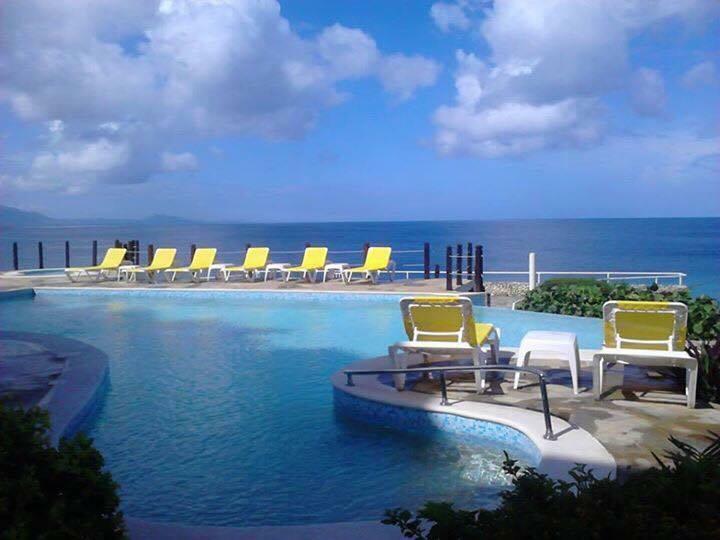 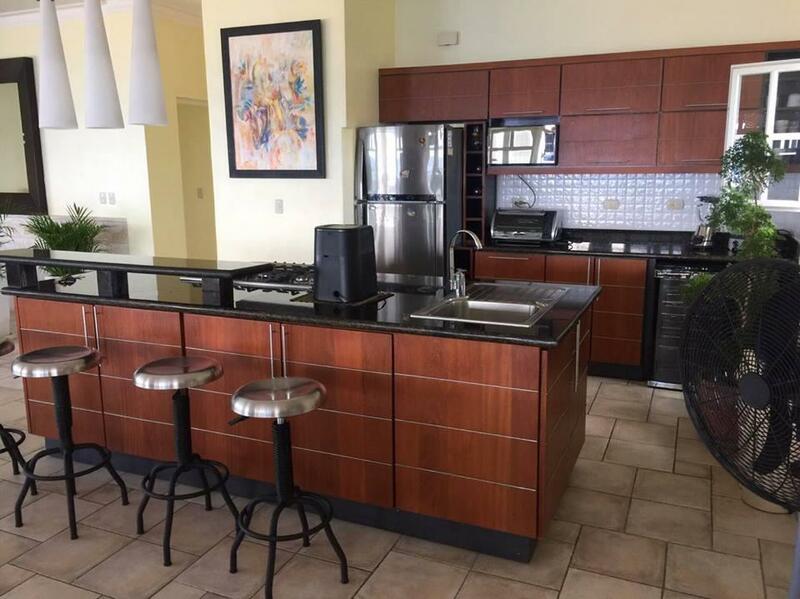 Perfect for living or renting in the finest condominium Sosua has in his best location near by everything. 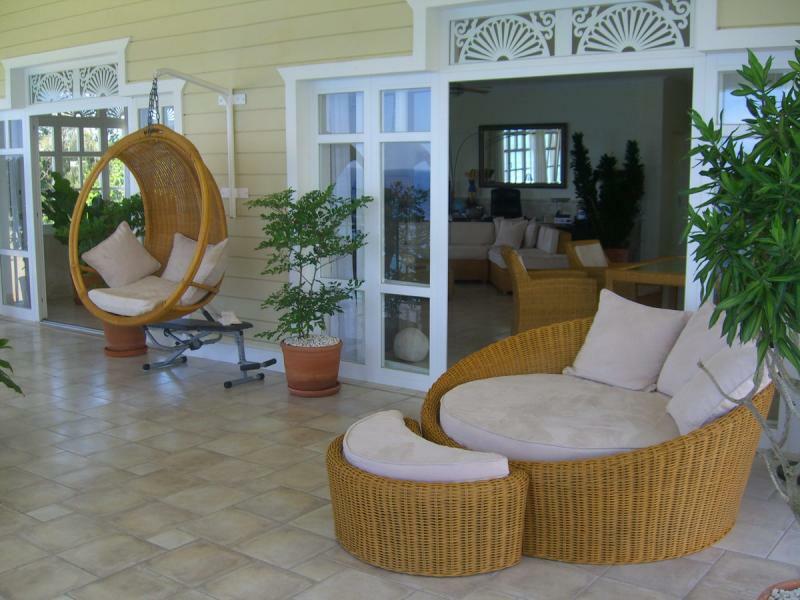 Also night/day security. 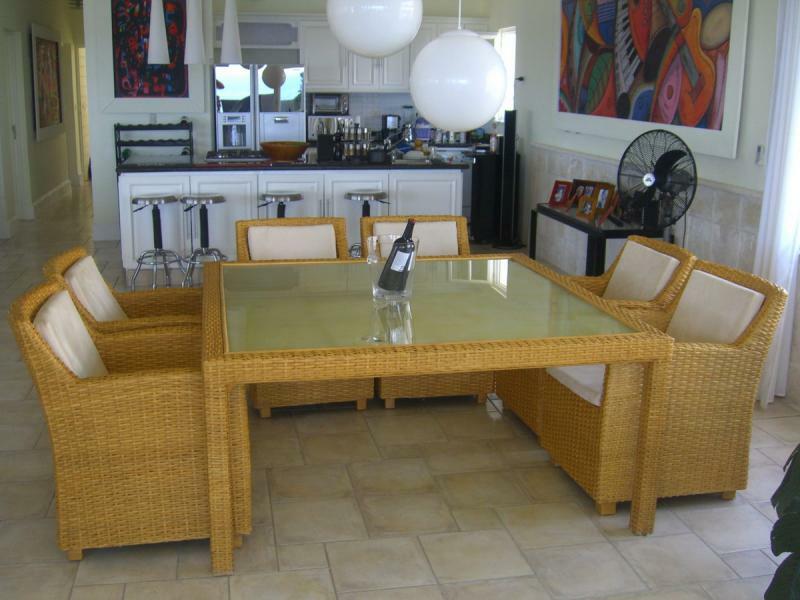 You also can rent this famous penthous for US-$ 3,500 monthly.